Trying to keep fit and healthy when you have joint problems can be a real challenge. Our joints go through a lot everyday, so it’s little wonder that so many of us end up showing signs of general wear and tear in this respect. Painful joints are often linked to age, but there are also some medical conditions than can affect the wellness of your joints, no matter how old you are. Arthritis, cartilage damage, and even gout can all play a role in any pain you experience in your joints. Living with any of these conditions (plus the much more that can also cause you joint pain) can have a knock-on effect on your ability to stay in good shape. Perhaps you have always sworn by high-octane, intense workouts to stay fit and healthy, such as HIIT or long-distance running. Or maybe you have a passion for weightlifting, which in turn, relies a lot on having strong, able joints so that you don’t hurt yourself. Painful joints can sometimes mean that you have to give up these types of activities, at least while you give your body a bit of rest. But that doesn’t mean that you have to give up exercise altogether for the duration of your recovery. There are plenty of other things you can do that still get your blood pumping, but that isn't quite as harsh on your bones. Read on to find out what they are. 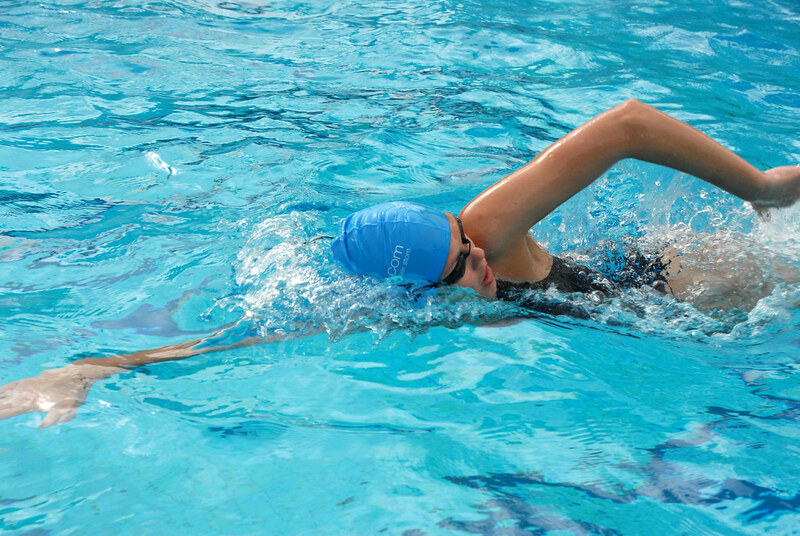 Swimming is the ultimate sport for anyone who has just suffered an injury – joint related or not. In water, you are relatively weightless, meaning there is little to no impact on your joints when you swim. This will enable you to keep a good range of motion in your joint even when it is damaged (failure to keep it moving could lead to the joint eventually seizing up). If you prefer staying firmly on dry land, another good option for staying fit with a joint condition is taking up cycling. Cycling is a great form of cardio, but it doesn’t involve your joints coming into contact with a hard surface in the way that running does. If you’re a novice, get hold of a good beginner’s bike and make sure you take out adequate cycling insurance (just in case you get into any bumps or scrapes when you first start out). Cycling is also a good way to get out and about in nature, so see what routes are popular in your local area. Pilates has a rather unfortunate reputation as the kind of gym class aimed at slightly older people – but there is no age recommendation for it at all. Plus, it is still an effective way to burn fat, and build strength and muscle, just in a less intense way. Pilates is all about control and precision, yet you will still come away from a class feeling the burn in your abs and legs! Leave your perceptions at the door and try out a class for yourself. Who knows, you may even continue long after your joint pain has left you.